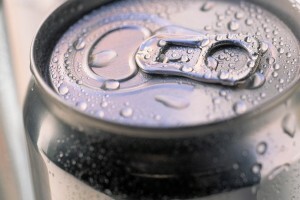 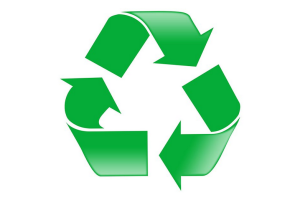 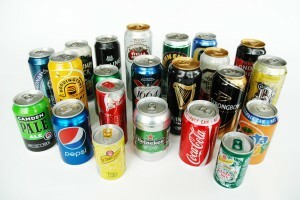 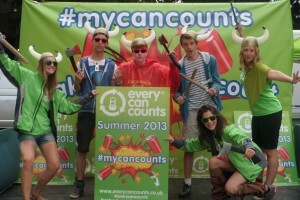 FC United fan ‘Bonner’ has devised an aluminium can recycling initiative to raise funds for the club. 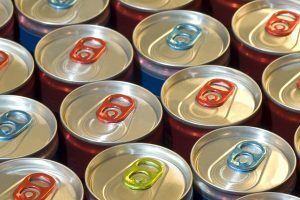 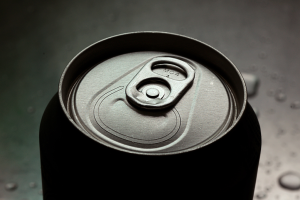 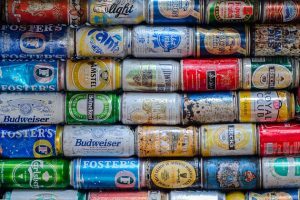 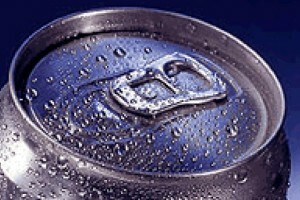 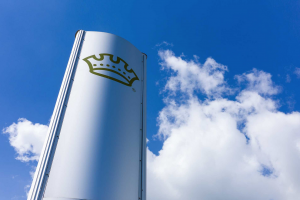 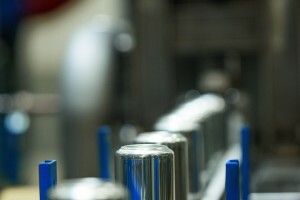 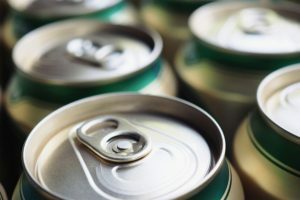 Crown has announced plans to build a new beverage can plant in the community of Nichols, New York to meet increased demand from beverage customers for specialty can sizes. 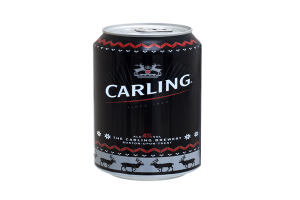 Carling have released a series of limited edition Christmas themed cans featuring Ball Packaging Europe’s Dynamark Effect 2.0. 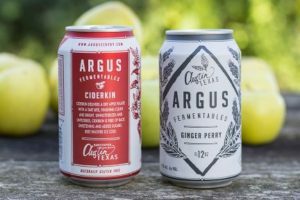 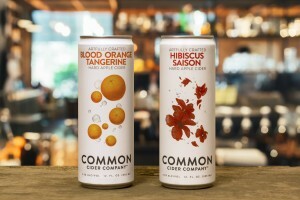 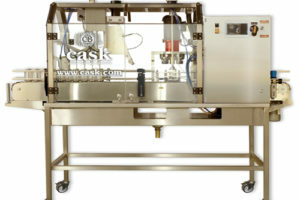 Common Cider has extended its range to Rexam’s 12 oz. 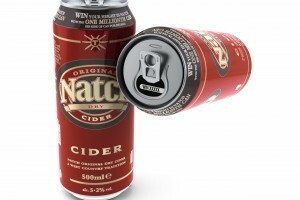 sleek cans. 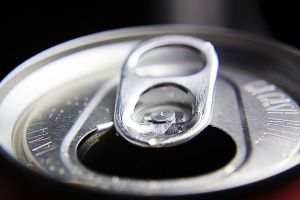 2015 sees strong performance from carbonated soft drinks (CSDs). 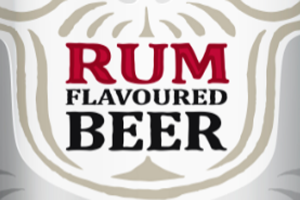 Cubanisto, the rum flavoured beer from AB InBev, has added a new sleek can to its range.